This exhibition offers a wonderful traditional watercolor art experience. 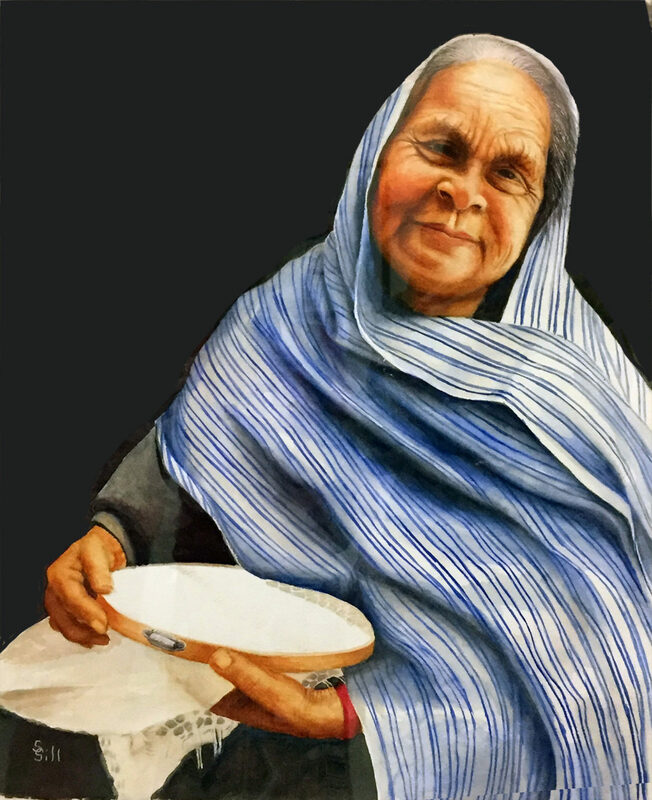 The “2019 Hidalgo Watercolor Society Exhibition” at the Kika de la Garza Fine Arts Center is a go-to show. The installation encourages leisurely viewing and visual engagement of the technical and expressive control found in almost every work. Organized by subject, the figurative works, nature studies/landscapes and structural renderings all have their place. Islands of pedestals supporting diverse small works occupy the central space and respect for the medium is understood. 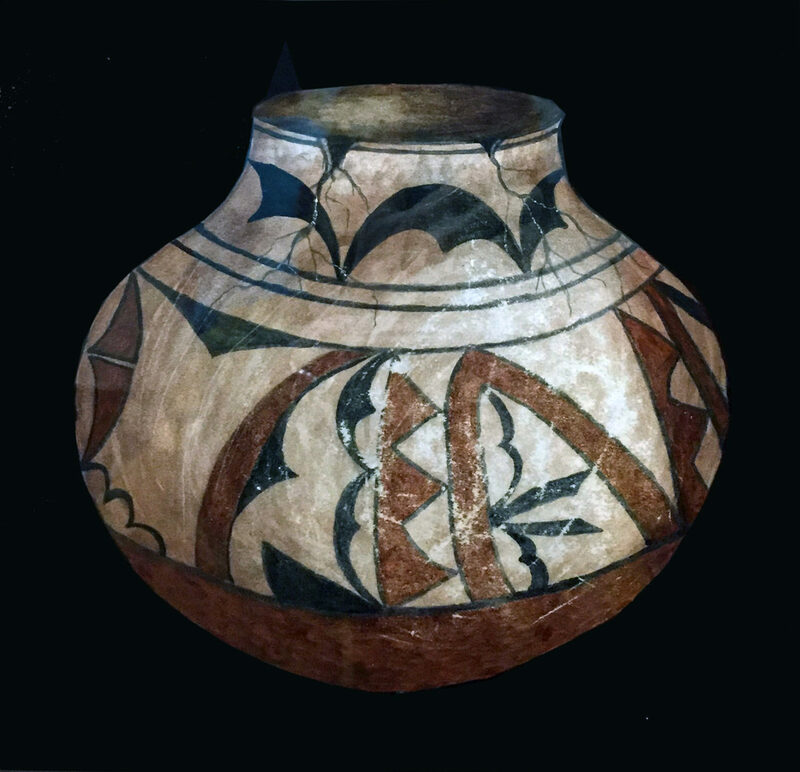 Watercolor is an ancient medium, going back to prehistoric times when natural pigments such as ochre and charcoal were used for cave paintings. It emerged again in China during the 4th millennium BC and became an established art form in Asia by the 4th century, but our watercolor tradition follows the practice that began during the European Renaissance. The development of synthetic, brighter, colors made Windsor-Newton’s semi-liquid tube watercolors a 19th century hit. Because of the ability to bestow a real-life look to natural subjects, watercolor became the medium of choice for botanical and wildlife illustration schools. 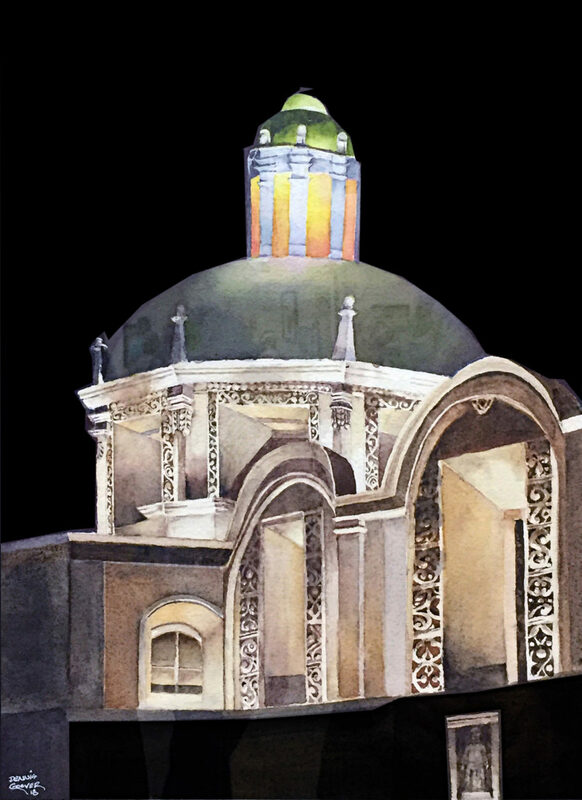 The “2019 Hidalgo Watercolor Society Exhibition” reflects that heritage with the majority of works falling into those categories. A notable characteristic of this exhibition is the different points of view given these traditional subjects by the artists. 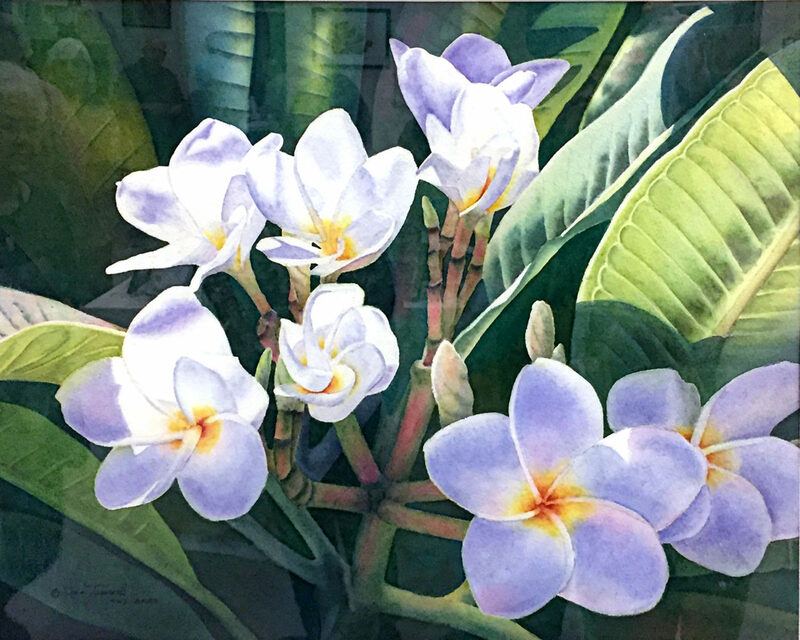 Dee Tunseth’s “Pua Melia” closes in on blossoms and imbues them with life-affirming luminosity far exceeding most botanical renderings. The details of the flowers appear in several stages of life, with the leaves of the plant and its structure also shown. Shifting into a more Modern mode, Freddie Harmon’s “Orchids” provide no such information. Rather, the blossoms are clustered into a column and no other parts of the plant are shown; repetition and pattern inject a contemporary approach into the traditional subject. Embracing the contemporary mindset even further are Chris Leonard’s “Sunrise” and Sharon Nieters’ “Prickly Pear 2.” These works abandon tradition altogether by featuring the real and the imaginative. Leonard has several strong works on display that use his characteristically loose strokes to boldly define his simplified feline or porcine subjects. Their images are often repeated through grid compositions. Nieters superimposes transparent cross-bars across her cactus, provoking ambiguous imagery that could be just a contrasting shape or the souls of creatures trapped within its prickly pads. Leaving nature subjects behind and shifting to subjects usually found in the forgiving world of oil painting, Sue Sill, Pamela Rosenquist, and Dennis Grover present works exemplified by detailed precision with tightly controlled strokes. While Sill’s “The Artisan” is notable for skillful portraiture, Rosenquist’s technical precision in “Anasazi Pottery l” is phenomenal. It is a still life, but Rosenquist has achieved an amazing photo-graphic realism with this work. 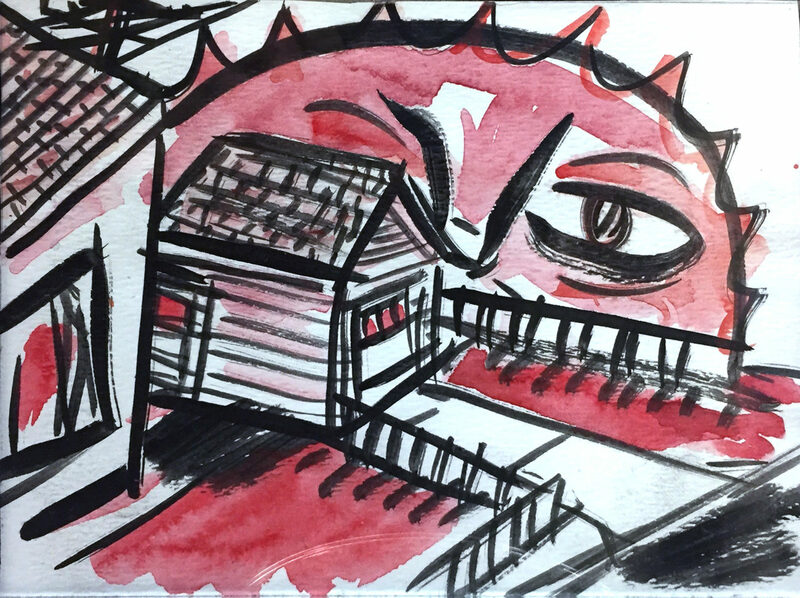 Grover attributes his attention to detail to his 40 years as an electrical engineer, and his watercolor skills were honed by working with the Watercolor Society. “Iglesia de San Cristobal” demonstrates his superb control of detail and contrast. Grover has several works on display. There are many other watercolors in this exhibition that deserve attention. 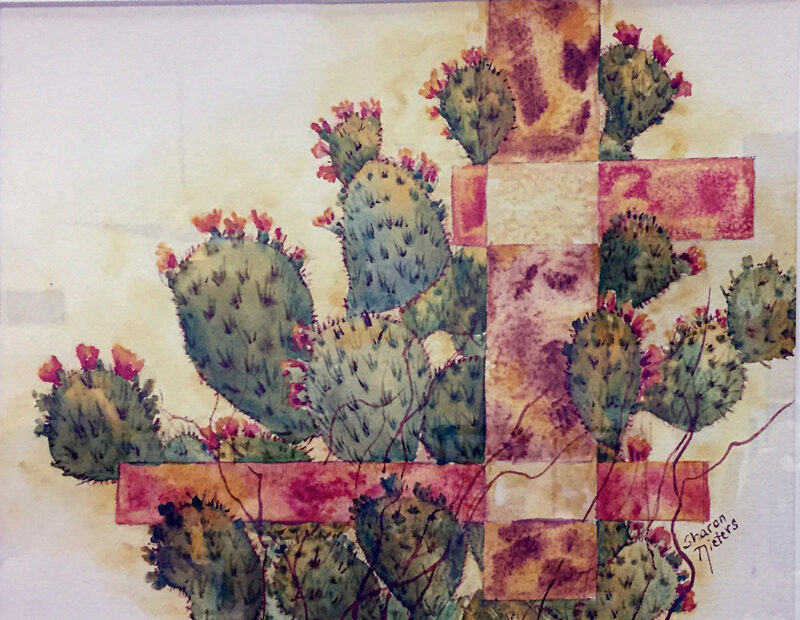 Visit the “2019 Hidalgo Watercolor Society Exhibition” for a full watercolor experience.